The Great Northern Forest plays a crucial role in the survival of all life on Earth. I recently came back from herding reindeer in the snowy Sápmi forest. I had to take food for them, as the forest alone can no longer nourish them. This is because so much of the Sápmi forests, the Sámi homeland, has been logged. These forests won’t grow back for centuries. I’m a reindeer herder, as was my father, and my grandparents and the many generations before them. 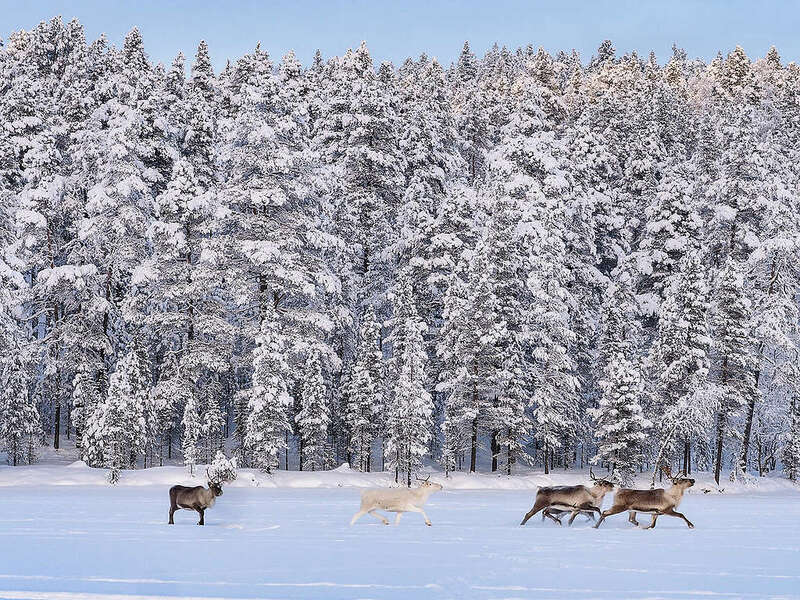 Reindeer have nourished the people of this land for thousands of years. We have continued the traditions of our ancestors, who first arrived here because of the reindeer, the hunting, and the fishing. 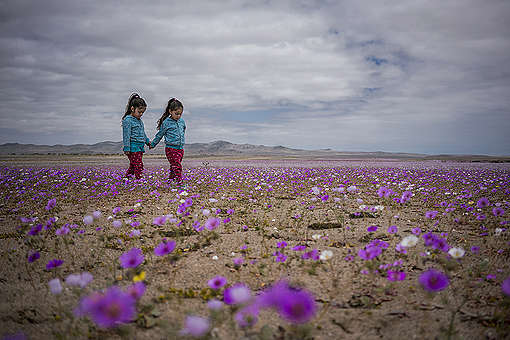 Our traditional culture and way of living have been passed on from generation to generation. But now logging, mining and other forms of heavy land use are threatening all of this. A proposed plan for the Arctic railway would cut through our pasture, spoiling our forest, our fresh water supply and simultaneously destroying our past, our future, and our identity. 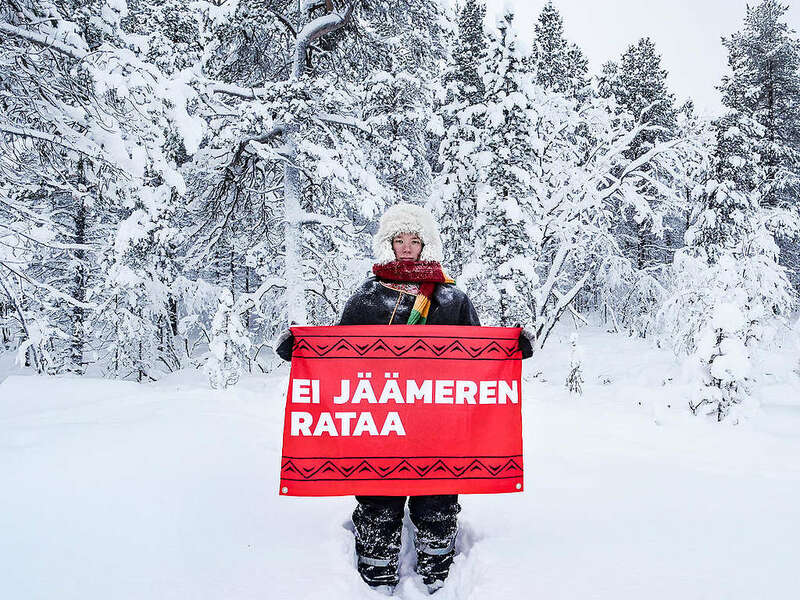 A report commissioned by the Ministry of Transport and Communications made it clear that the railway would not be economically viable and would have irreversible consequences to the lives of the Sámi people. Despite knowing this, the regional authority Lapin liitto, wants to include the railway in the regional land use plan. By doing so, they are committing to sacrificing our land, livelihoods and forgetting the Indigenous people of the country, to promote the interests of the Finnish state. This railway is a continuation of the colonisation that the Sámi have been suffering from for centuries across the borders in the northernmost area of Europe. We have always been forced to defend our rights and we refuse to look away while the Finnish state tramples on the rights of our people. I know we are not alone, and this empowers our community every day. You, dear reader, are one of the thousands of people around the world who continue to stand with us and give us the power to keep on fighting. 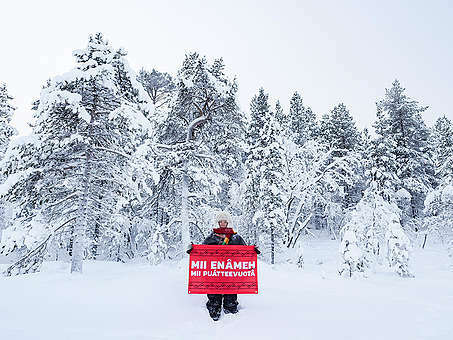 Last autumn hundreds of Sámi gathered to draw a red line against industrial exploitation of Sápmi. 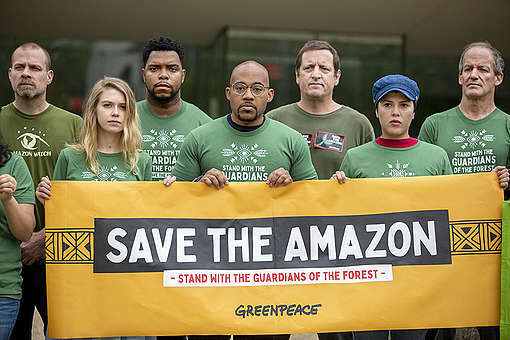 Greenpeace and representatives of the indigenous peoples of Canada and New Zealand supported and joined the activities. More than 10,000 people have already shown their support. Join them. Jussa Seurujärvi is a reindeer herder in Sápmi and is part of the Muddusjärvi reindeer herding cooperative. Muddusjärvi is situated in the part of the Sápmi forest that politically belongs to Finland.